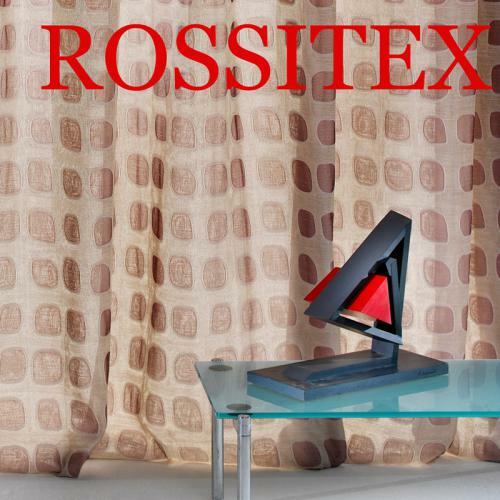 ROSSITEX® offers various interior curtains and fabrics collections. These collections comprise mainly modern fire-resistant fabrics and curtains, designed for contract. 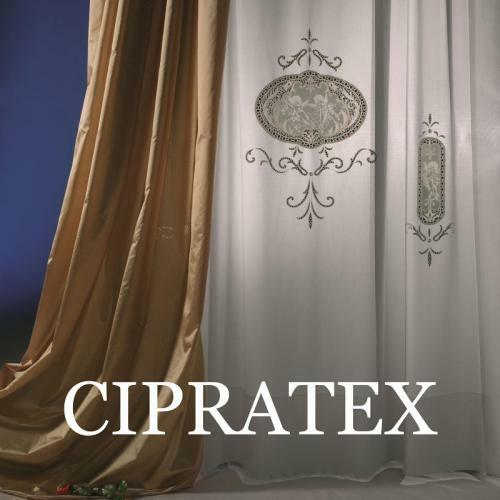 Cipratex®: in 1977 this company started embroiding its own curtains and soon became popular for the originality of its over 500 patterns realized on Belfast®, which is a high quality linen blend fabric. In 2005 it became part of the Rossitex® group and its collections were further enriched with precious embroided tulles and Calais laces. MAZZARI®: this brand was established in 1952 and it is well-known in the Italian interior textile sector. 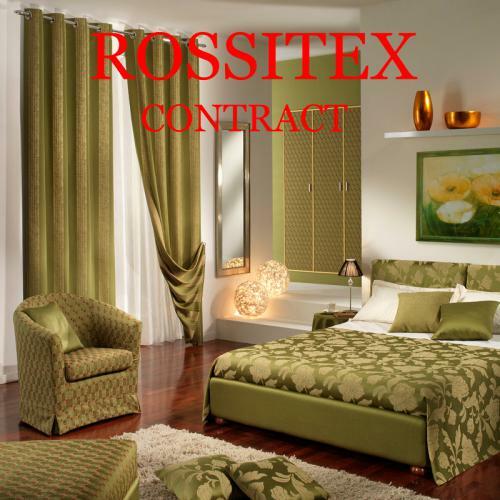 It produces a wide range of high quality fabrics and velvets. 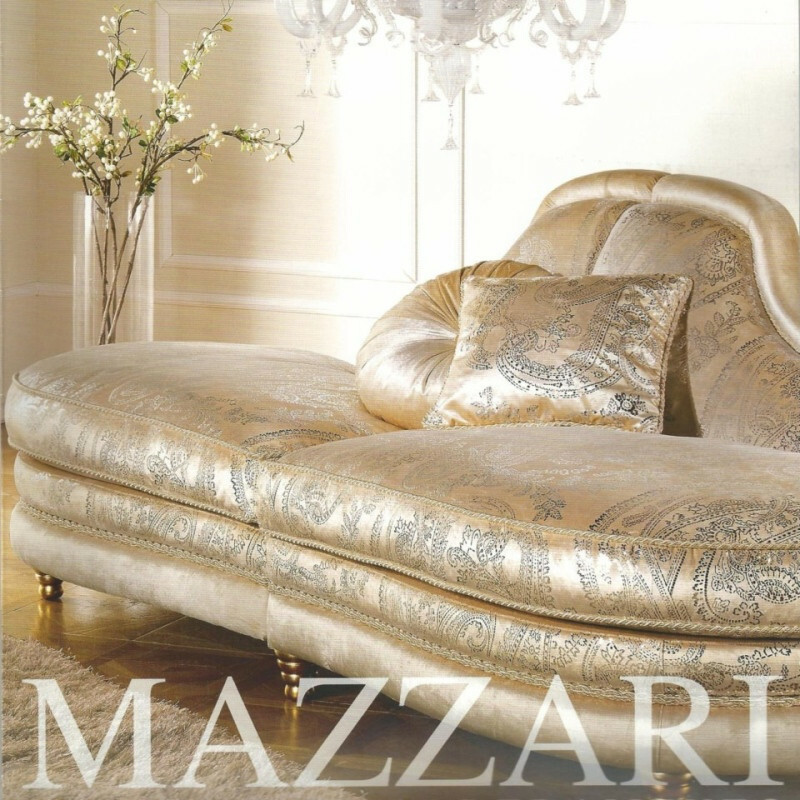 Mazzari’s products help to create an environment furnished with good taste, which meet the desire to live in a house where upholstery is a discrete and elegant feature.